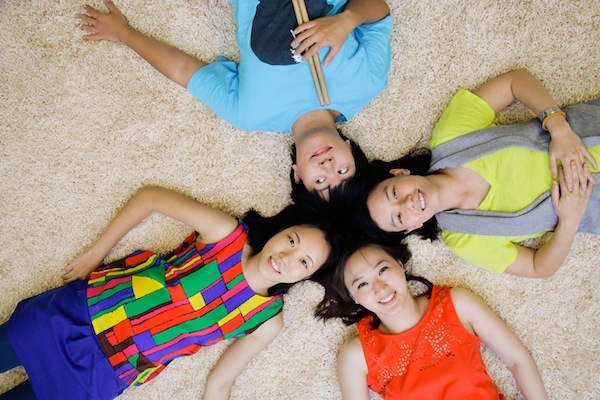 Tricks & Cider (Victoria Ho on lead vocals and guitar, Karen Lee on backing vocals, keyboard and violin, Dawn Ho on bass guitar and David Liu on drums) is a melodic pop band that incorporates diverse musical styles. Check out the two advance tracks from the band’s upcoming debut EP below. 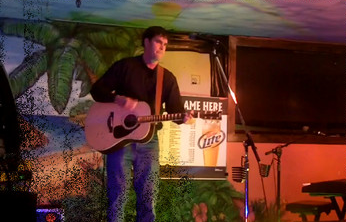 Check out tricksandcider.com and follow the band at @tricksandcider on Facebook, Twitter, Instagram, YouTube and Soundcloud. Australian based Dancing Heals has just releasing the gorgeous track, “Always on My Mind”, and are currently finishing up their second album, that captures more of their live sound and draws from longtime influences such as Tom Petty and Fleetwood Mac. The band loves to wave the nostalgia flag and “Always On My Mind” is no different. A sonically raw reflection on the confusing emotions of letting someone go… and never forgetting.